Kickoff the Season with Football Posters! 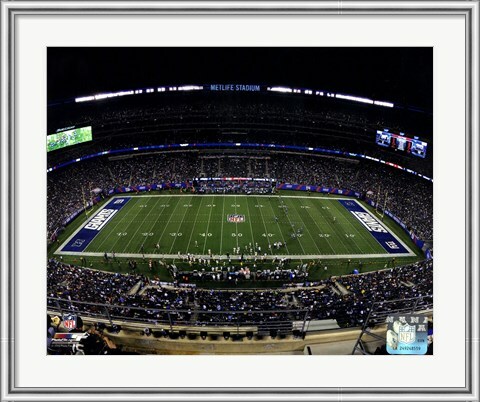 Pay tribute to your favorite teams with FramedArt.com’s exciting selection of Football Posters! There’s something for every fan. 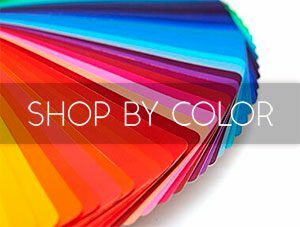 You’ll find a wide array of Football Team Posters, Football Player Posters, Football Art for Kids, Motivational Football Posters, and Team Logo Posters. But it gets even better! Want to honor your alma mater or favorite pro coliseum in the TV Room or Man Cave? Our selection of football stadium photographs is a game winner. There are milestones and then there are MILESTONES. Holy cow, where did the time go? Today we celebrate the 60th birthday of the best selling female recording artist of all time, with a smashing selection of Madonna Wall Art. Madonna Louise Ciccone was born on August 16th, 1958, in Bay City, Michigan. She migrated to the Big Apple in 1978 to follow her dream and we are forever grateful. Her first album, Madonna, was released in 1983. A remarkable string of hit albums and singles followed. Like a Virgin, Vogue, and Take a Bow broke new ground. Sea Creature Art for All Ages! Whether you’re decorating the beach bungalow or adding coastal flair to your inland pad, Framed Art has all the artwork you need to set your home apart from the crowd. You can select individual aquatic artworks in an eclectic range of styles or choose a coordinated set, like Mary Urban’s Ocean Friends (shown above), which includes five pieces, each highlighting different sea creatures. The set covers all the bases +1, with a seahorse, a sea turtle, a starfish, an octopus, and a whale with a bright yellow rubber duckie. 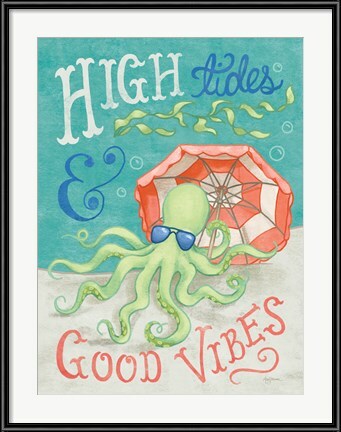 Summer’s in full swim and our collection of sea creature artwork is cooler than a box of popsicles! How do you get a great idea to market? 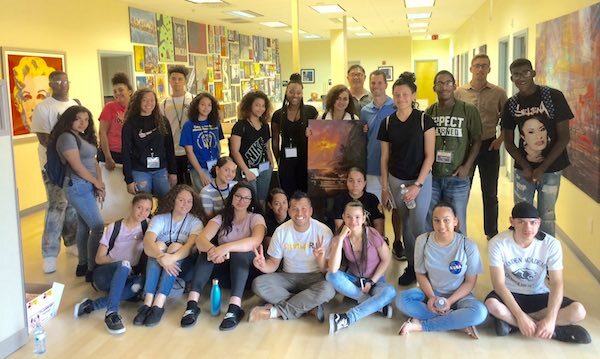 A group of thirty rising high school seniors from the Camden Academy Charter High School visited FramedArt.com’s headquarters in Monmouth Junction this summer as part of the second annual Think Like an Entrepreneur (TLAE) program at Rowan University’s Rohrer College of Business. Over the duration of the two-week TLAE course, the students learned the nitty-gritty of new product and service marketing and development, focusing on business models, viability, and financing. The visit to Metaverse (FramedArt.com’s parent company) provided the students with a first-hand view of the quickly changing world of e-commerce. The students learned the ins-and-outs of marketing and producing made-to-order customized wall art, from the boardroom through the loading dock from Metaverse CEO Tom Novellino.